Day 190 – Praise Him! (I’m a project person and I love music… too bad that I can’t sing or play, but I still need music like everyday! I was thinking yesterday that I needed another project for the blog… something that wouldn’t be too long but interesting enough to keep me focused… So, this morning I went to church and I always go to the sanctuary and usually there is no one there. 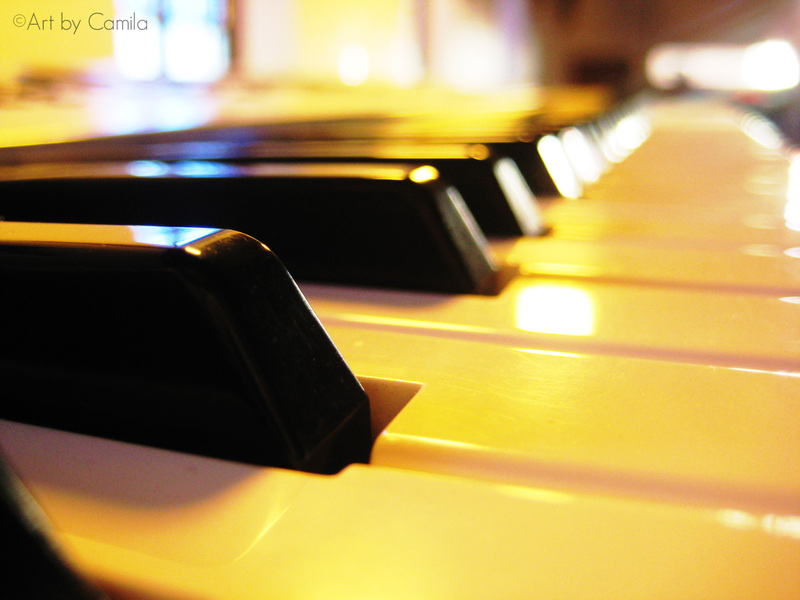 I saw the keyboard and the project came to my mind… I will take pictures of music instruments for 7 Sundays and post verses related to praising and worshiping God! I’ll call it the “Sunday Praise Project”! We all now the importance of worshiping God and I hope to make it even more present in my daily life! This entry was posted on Sunday, July 8th, 2012 at 1:40 pm	and tagged with blessings, Boston, church, God, heavens, instruments, keybord, Lord, music, praise God, Psalms 150:1, summer, sunday morning, word of God, worship and posted in Boston, MA, Church, Instruments, Summer. You can follow any responses to this entry through the RSS 2.0 feed. « Day 189 – Home sweet home! This is a Great new idea! I’m looking forward to see what the next 6 Sundays bring. Thx! God always surprises me!! How is everything with you? I hope you are getting better!